Amazon surprised many when they acquired the edtech startup TenMarks last October, and today they revealed a hint as to why they wanted the company. 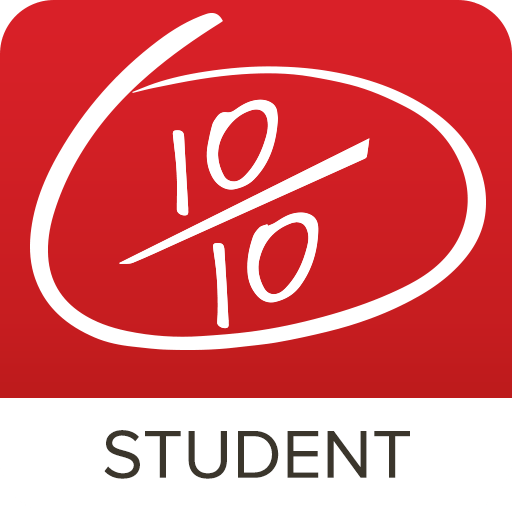 The retailer released a new Android version of the TenMarks Math for Students today, and it is only available in the Amazon Appstore (it was not in Google Play when I wrote this post). This app, which had previously only been available in iTunes, helps students improve their math skills. It's designed for self-paced learning, and it covers everything from basic math skills taught in the first grade Algebra 2 and Geometry. The app is being launched just in time for kids and parents to take advantage of TenMarks's free summer math program. The app is free, but the math program usually costs $40 and it's free this summer for all students. The TenMarks acquisition marked Amazon's first step beyond the consumer ebook/audiobook market into other markets for digital content. It wasn't quite what I had in mind when I predicted Amazon's expansion last July, but it does make sense. Amazon has only a minimal presence in schools, and that is largely due to the Kindle. TenMarks, on the other hand, licenses their math software to schools for $20 per year per student. And as anyone who watches edtech can tell you, the real money is in selling programs to schools, not selling content to students and parents. Thanks to all the tax dollars, schools can have pretty deep pockets compared to you or I.